The Supreme Court bench comprising Justices Ranjan Gogoi, Prafulla C Pant and A.M.Khanwilkar, held on August 16 that there is no obligation on the State of Madhya Pradesh to raise the height of the road so as to erect a Bandh to keep five villages free from submergence at all times, due to the construction of the Omkareshwar Dam. However, there is the necessity to provide access to the villagers to their lands which the State is duty-bound to make and provide, the bench observed, while closing the Narmada Bachao Andolan’s contempt petition against Rajneesh Vaish, Additional Chief Secretary of the Madhya Pradesh Government, and vice-chairman of the Narmada Valley Development Authority (NVDA). The bench passed the order, after hearing Sanjay Parikh, counsel for the NBA and the Additional Solicitor General, P.S.Patwalia, who appeared for the respondent. 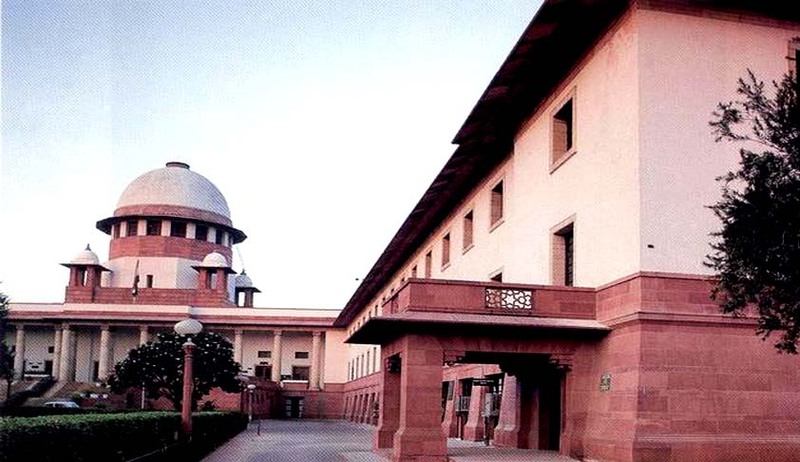 The NBA, in its contempt petition, had alleged that in terms of the SC’s judgment and order dated 11 May 2011 in the case of State of Madhya Pradesh v NBA, there was an obligation on the part of the respondent to raise the height of the road in the five villages to be submerged. The five villages are Dharadi, Nayapura, Guwadi, Kothmir, and Narasinghpura. These five villages were involved in the writ petition decided by the Court on 11 May 2011. The NBA had alleged that apart from constructing five or six bridges and raising the level of the road in the immediate vicinity of the bridges, nothing further was done in pursuance of the 2011 judgment. This resulted in heavy submergence of the villages in 2012-2013 leading to a large-scale destruction of crops, NBA contended before the Court. In 2011, the Court had upheld the State Government’s action in deacquiring land covered by the five villages on the ground that the construction of the Dam would not lead to their submergence, and therefore, to avoid wastage of public money, the State would not go for the acquisition of the land. On August 16, the bench reiterated the earlier view recorded in the 2011 judgment that the villages concerned would only experience minimal submergence, and it would be beneficial to agriculture as the land gets enriched and becomes more fertile.